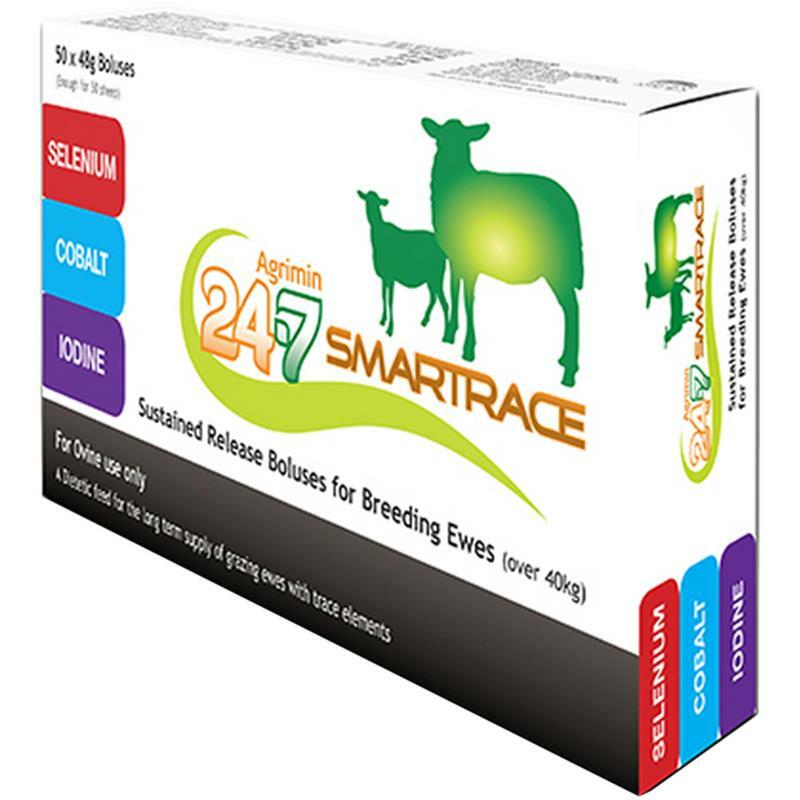 Agrimin 24.7 Smartrace for Breeding Ewes - Pack of 50. A sustained release bolus containing iodine, selenium and cobalt. 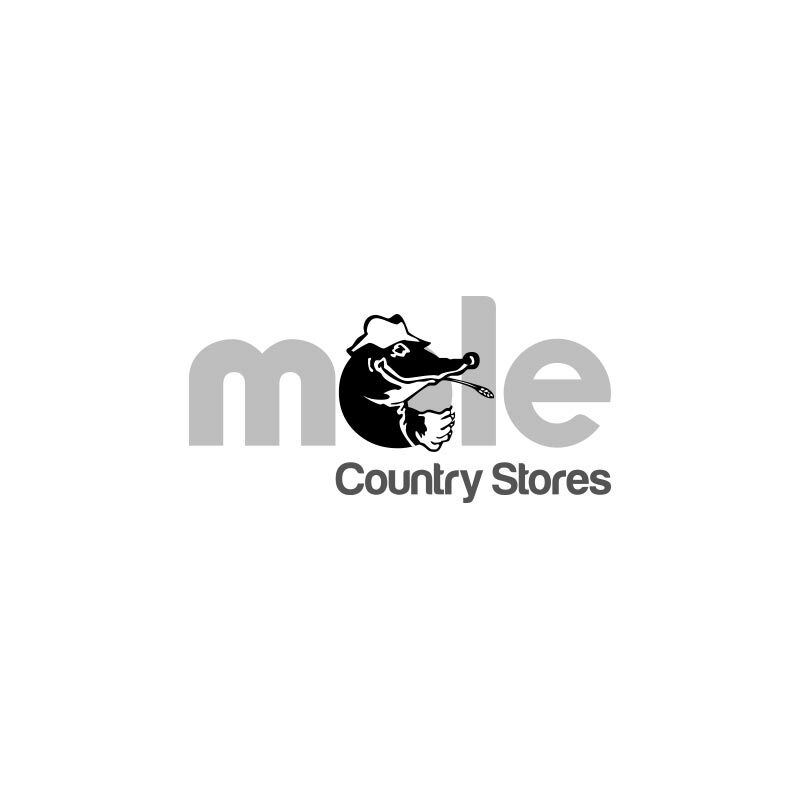 For use in breeding ewes gimmers and hoggs over 40kg bodyweight. One bolus delivers the largest daily supply of iodine and it delivers the full daily supply of selenium and cobalt. It helps to maintain ewe health and optimise lambing percentages.